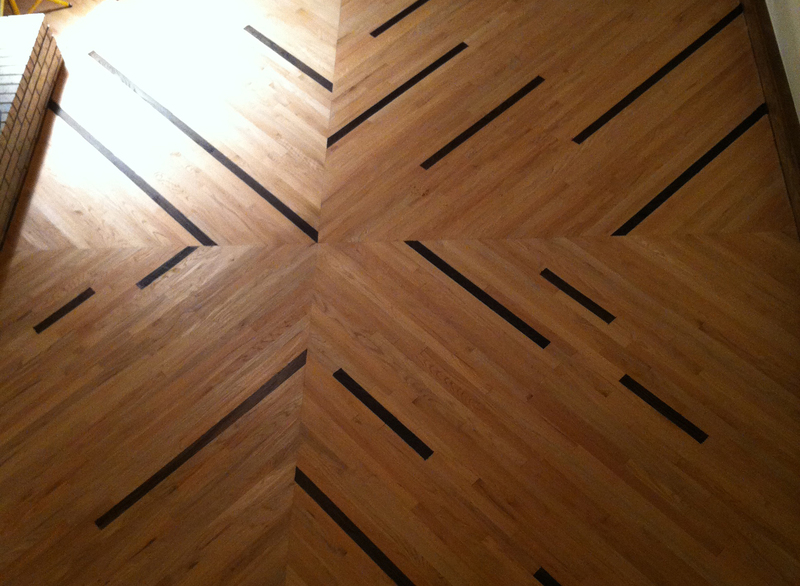 Why should you choose Bullock Wood Floors? 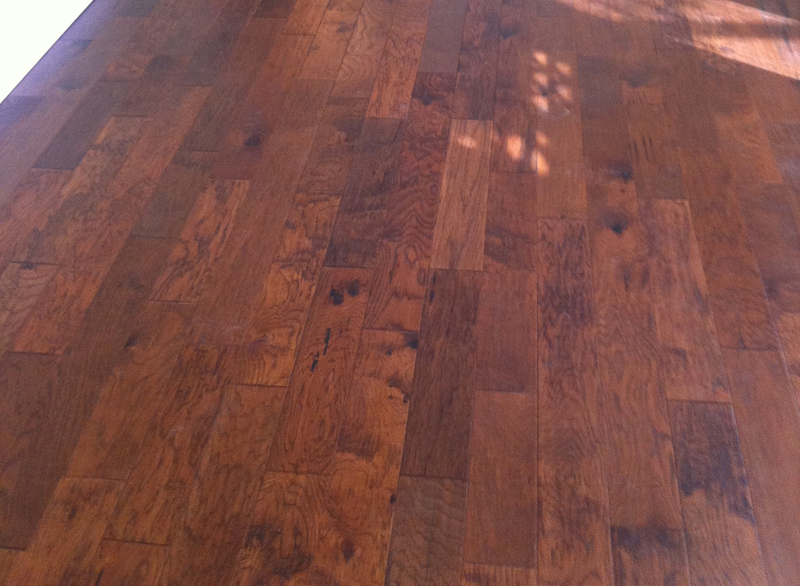 Hardwood floors are timeless, elegant, and add both warmth and character to any home floor or business. 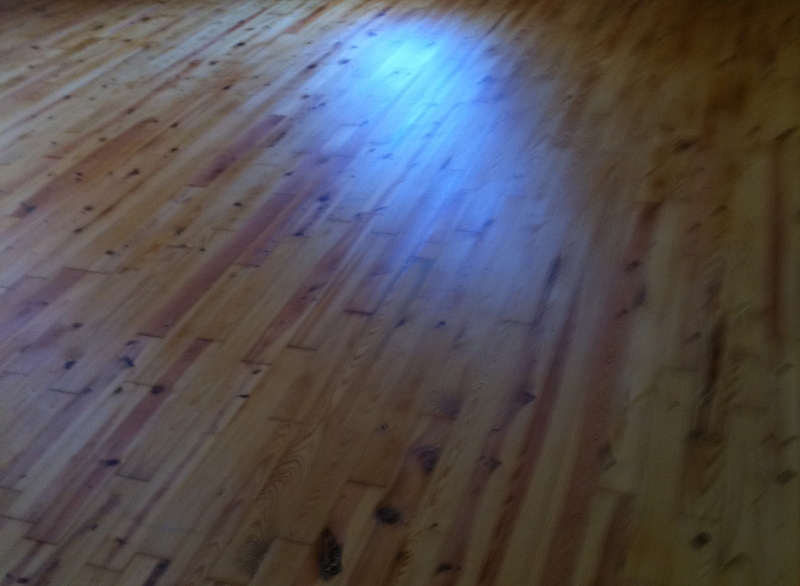 Since 1987 Bullock Wood Floors has been a staple in the Greater Oklahoma City area as a full-service hardwood flooring company specializing in both residential and commercial, installations, floor sanding and refinishing. Whether you need hardwood floor repairs, restoration, or even installs, Bullock Wood Floors will be there for you every step of the way. 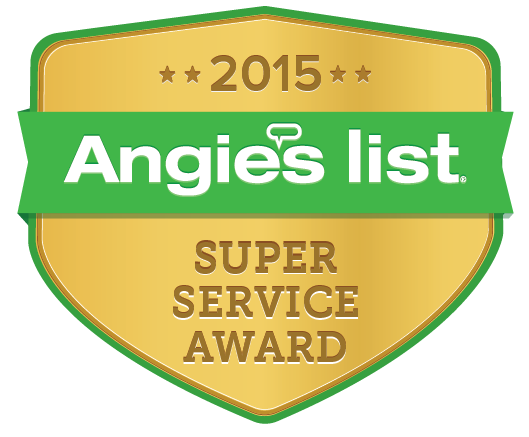 As both an Angie’s List Super Service Award winner and a holder of an A+ rating with the Better Business Bureau you can expect a high level of service and quality in your wood floor. 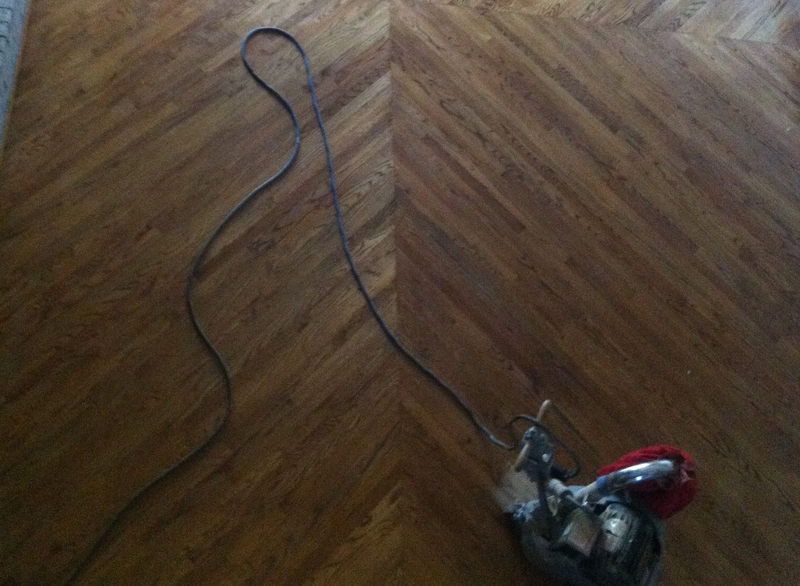 View our recent projects of specially constructed wood floors. Each project uses the highest quality lumber giving you the best possible protection against allergies and unwanted odors. 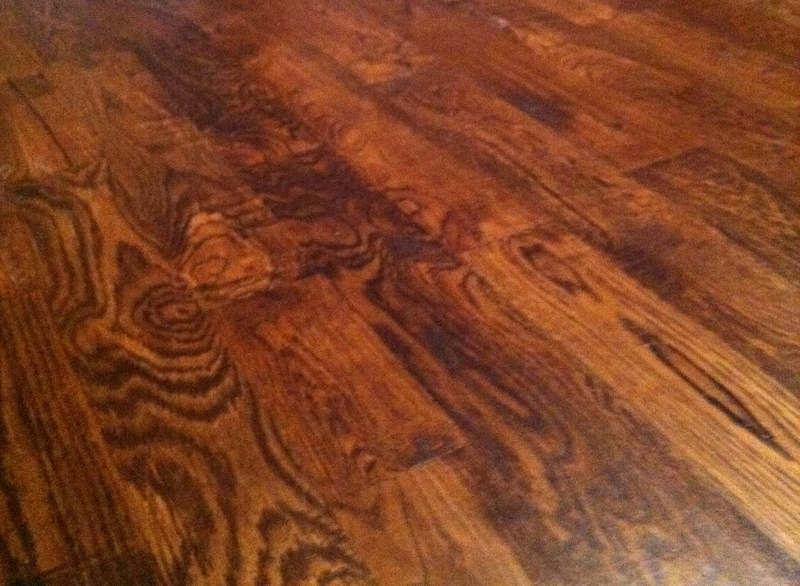 People everywhere love Bullock Wood Floors and we thrive off of their feedback. Only a few businesses earn the accolades from Angie’s List and the Better Business Bureau. However, don’t take our word, see what our many satisfied customers have to say about the product and service Bullock Wood Floors provides. 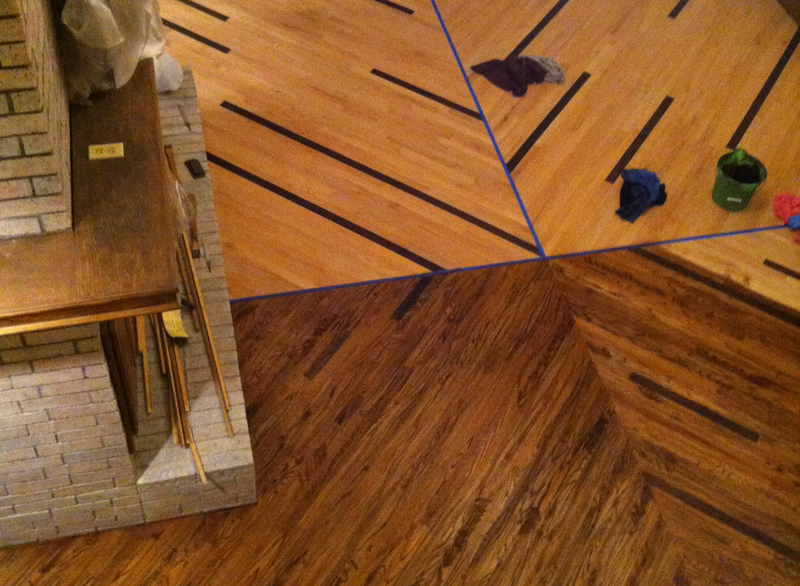 Let’s get to work on creating your next wood floor masterpiece. 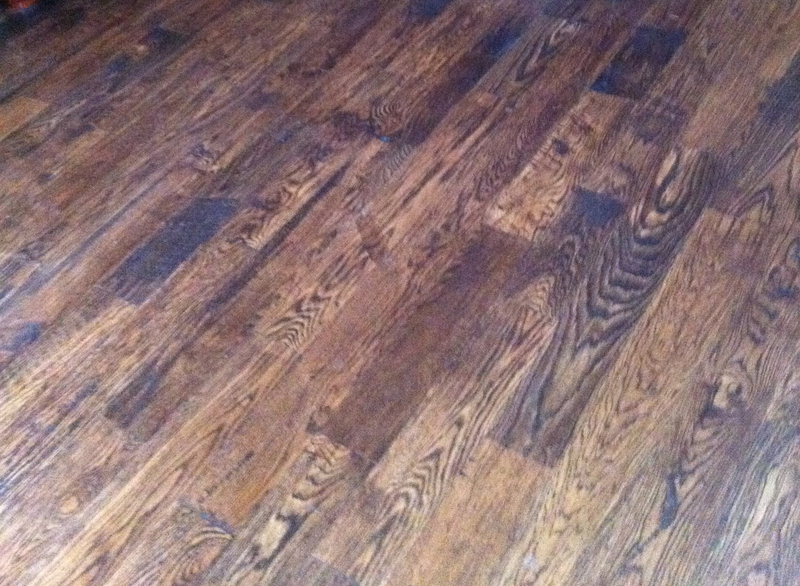 Use our contact form to get started on your flooring project. We will be in touch with you within 24 hours. 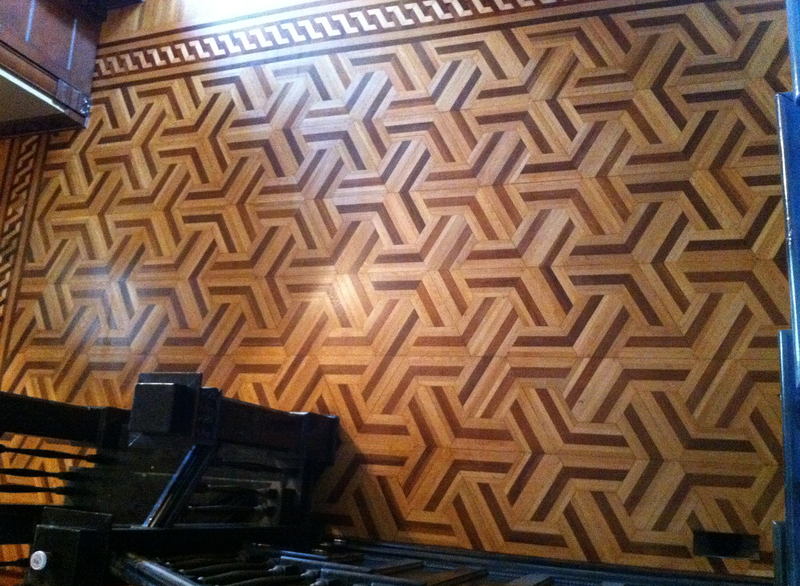 Thank you for considering Bullock’s Wood Floors, we look forward to working with you on your flooring needs.